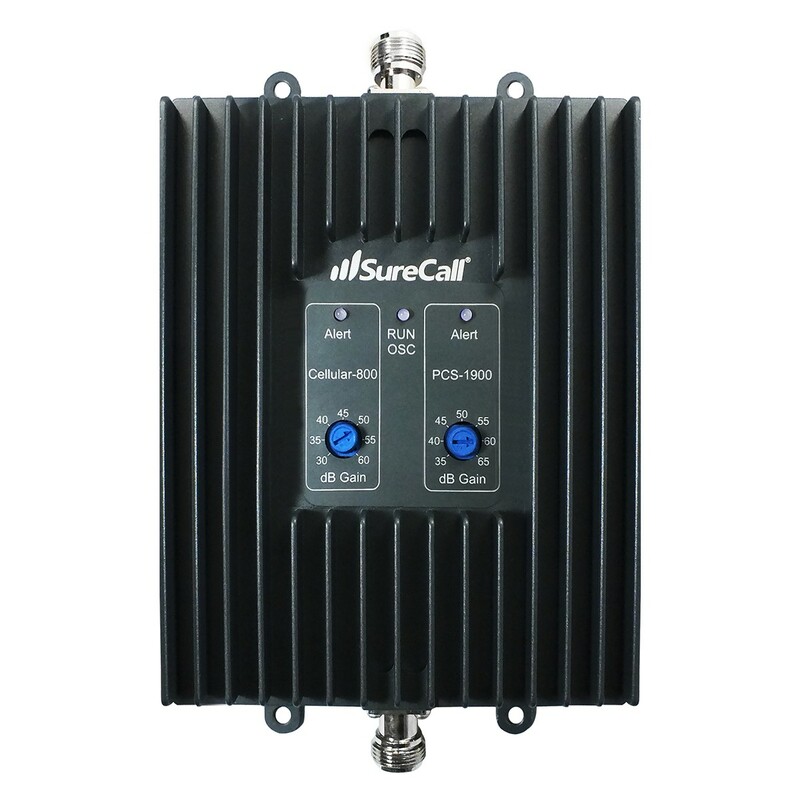 SureCall [FlexPro] Voice & Text Cell Phone Signal Booster Yagi/ Panel Kit [Homes up to 6,000 sq ft] @ AccessoryGeeks.com w/ Free Shipping! Topography or a remote location can make cell phone reception very poor, leaving you dealing with problems like dropped calls, poor conversation quality, slow download speeds, delays with emails, and lags with texts and streaming. 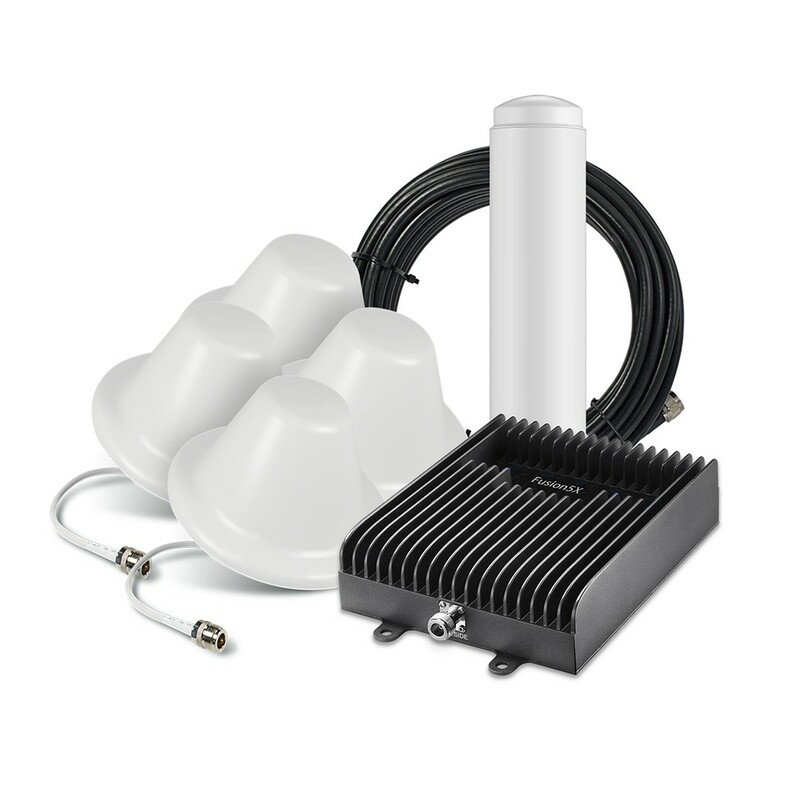 The Surecall FlexPro Yagi outdoor antenna and Panel indoor antenna kit is perfect for boosting weak signal of just 1+ bars, and giving amplified coverage across even multiple floors of a building for voice, text, and 3G data. Topography or a remote location can make cell phone reception very poor, leaving you dealing with problems like dropped calls, poor conversation quality, slow download speeds, delays with emails, and lags with texts and streaming. 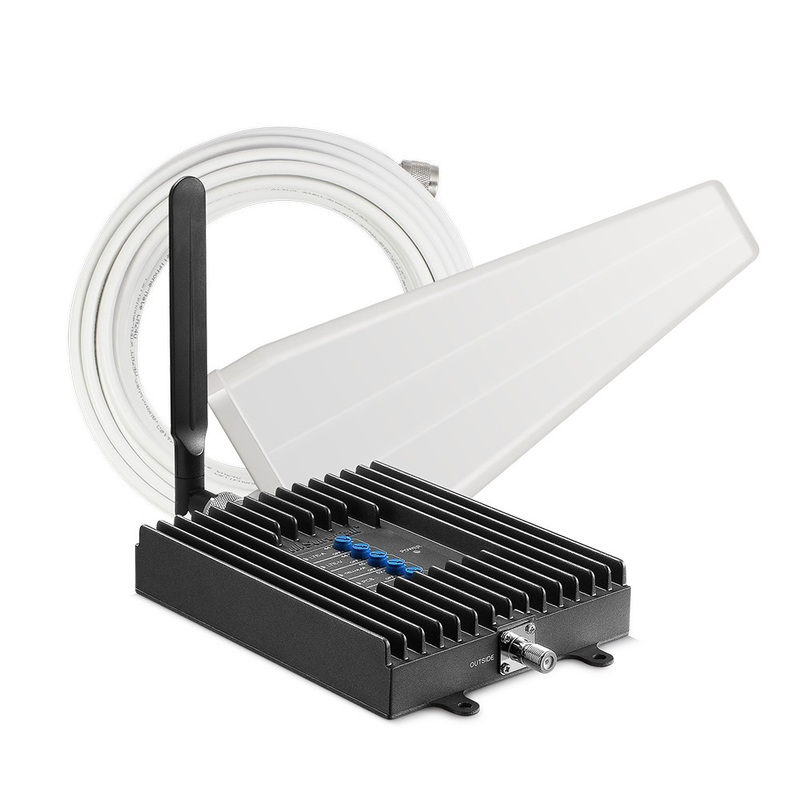 The Surecall FlexPro Yagi outdoor antenna and Panel indoor antenna kit is perfect for boosting weak signal of just 1+ bars, and giving amplified coverage across even multiple floors of a building for voice, text, and 3G data. 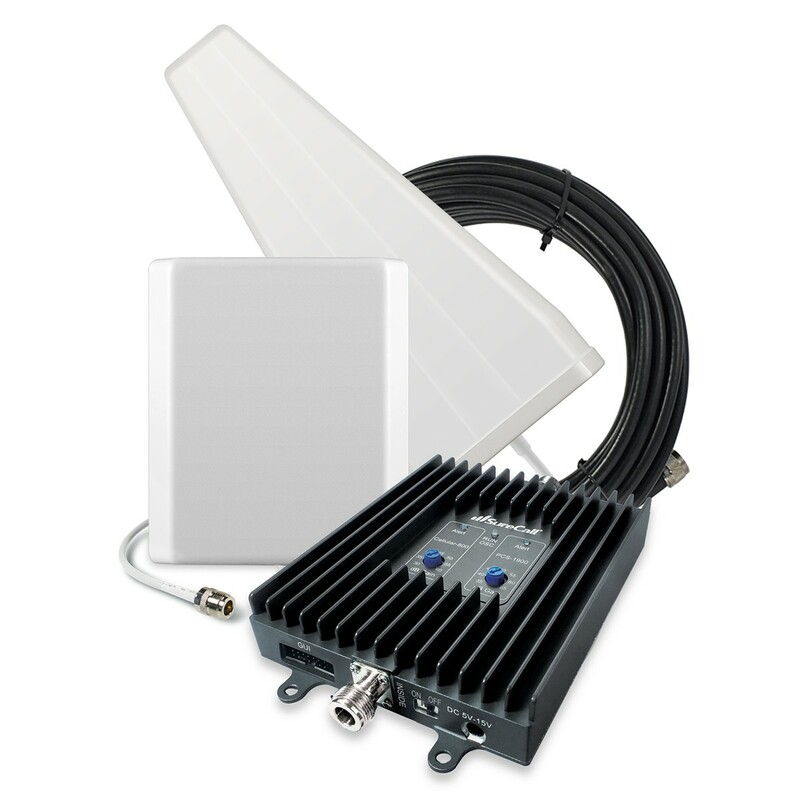 The system will greatly improved reception for any phone or tablet carrier, adding up to 72db to signal strength.. This Sure Call Flex Pro dual-band kit is manually adjustable, and comes with everything you need to enhance your mobile and internet connectivity within a range of up to 6,000 square feet. 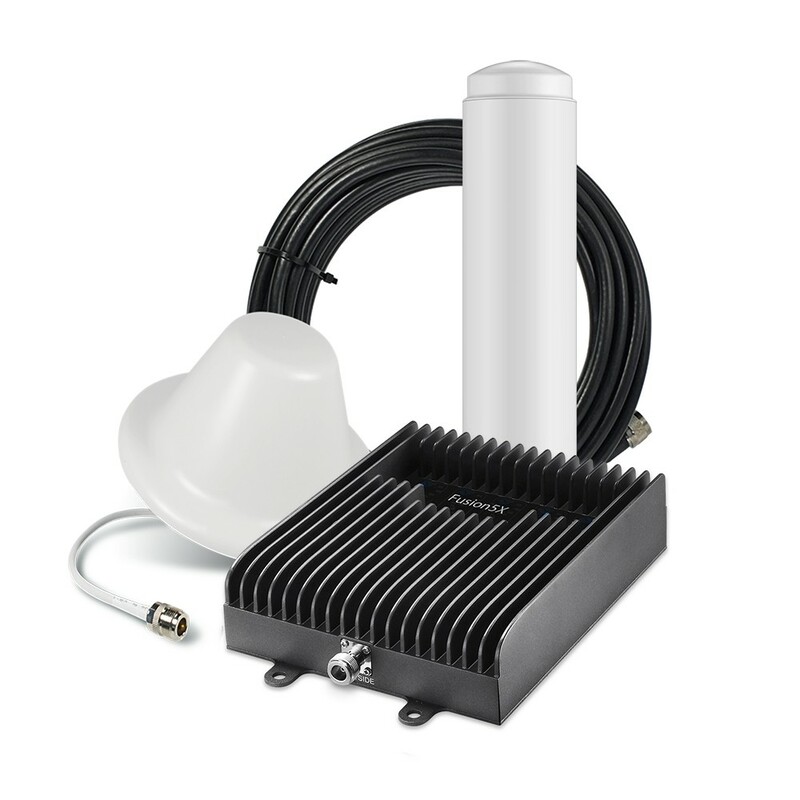 The kit includes an outdoor Yagi antenna, an indoor panel antenna, and 30 feet and 75 feet of Sure-Call low loss coax cables. 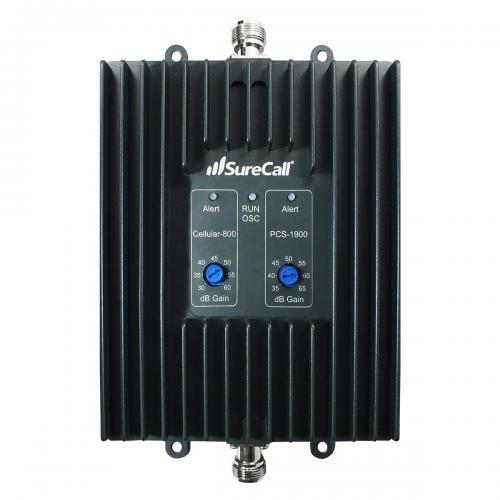 With the kit installed, you will experience less missed and cut calls, more clarity and less noise, and faster data and connectivity, for up to 10 people at once. 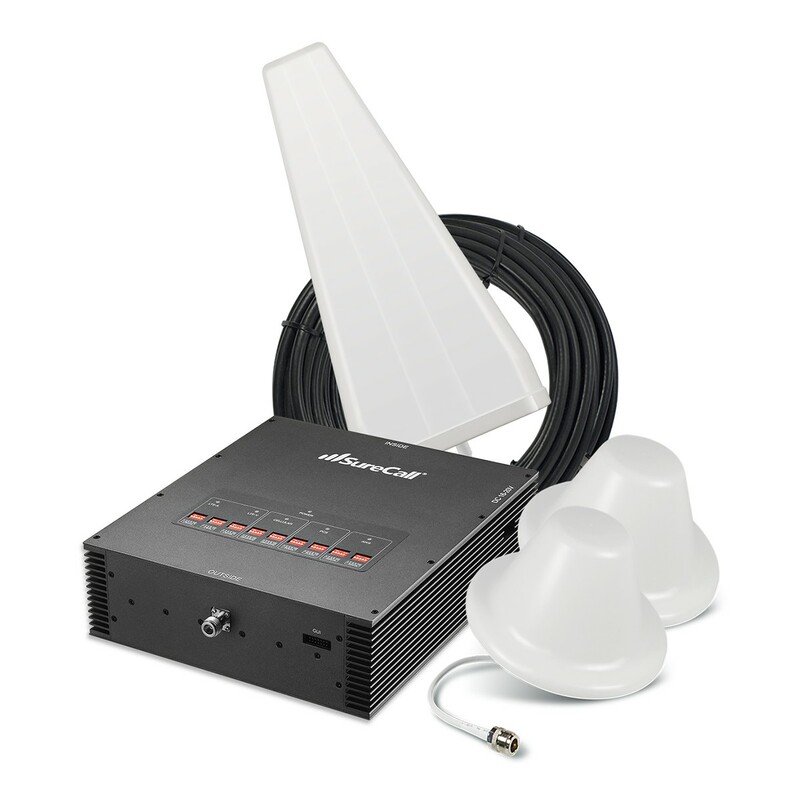 This is the signal booster perfect kit for boosting signal across a wide range when signal strength is weak to begin with. 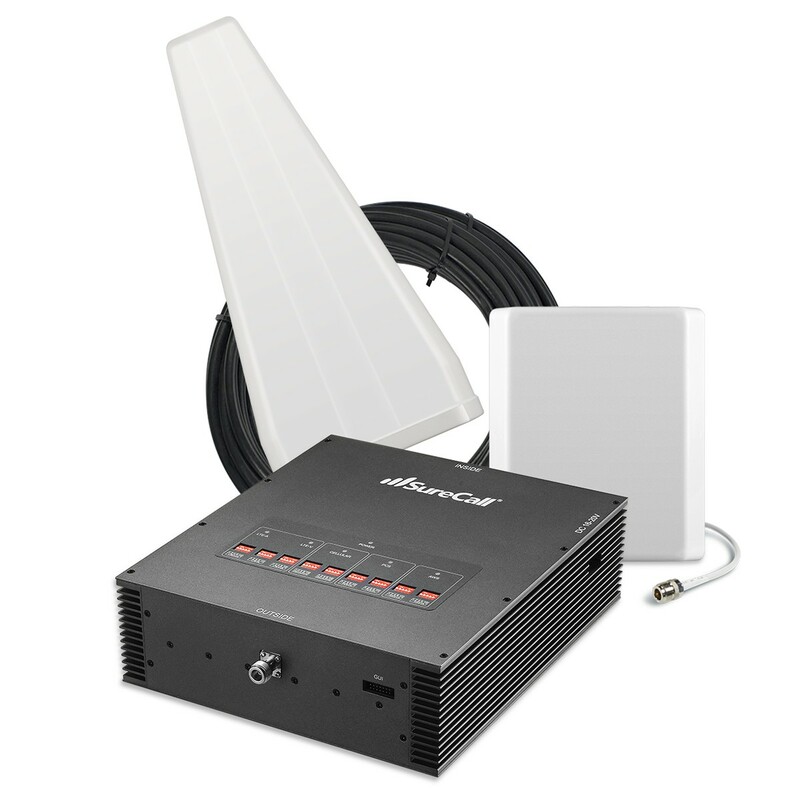 With it, your home or business will be a much more connected environment.. Enhances signal strength in areas up to 6,000 square feet in size. Increases voice (2G) and 3G data reception. Cuts down on dropped calls and makes conversation clearer. Provides faster Internet, email and text messaging speeds. 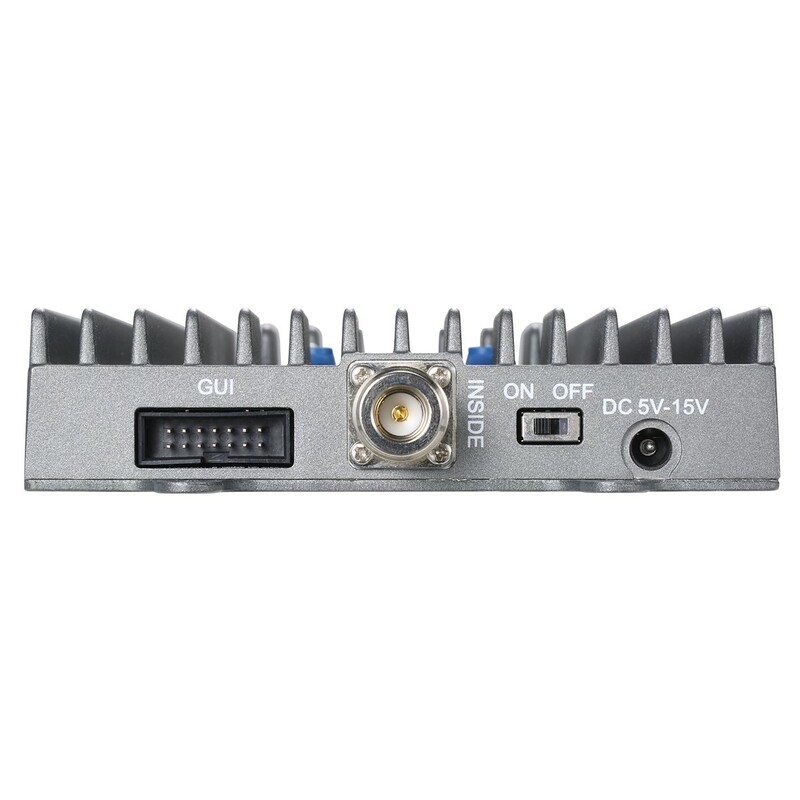 Improves performance for up to 10 simultaneous users. 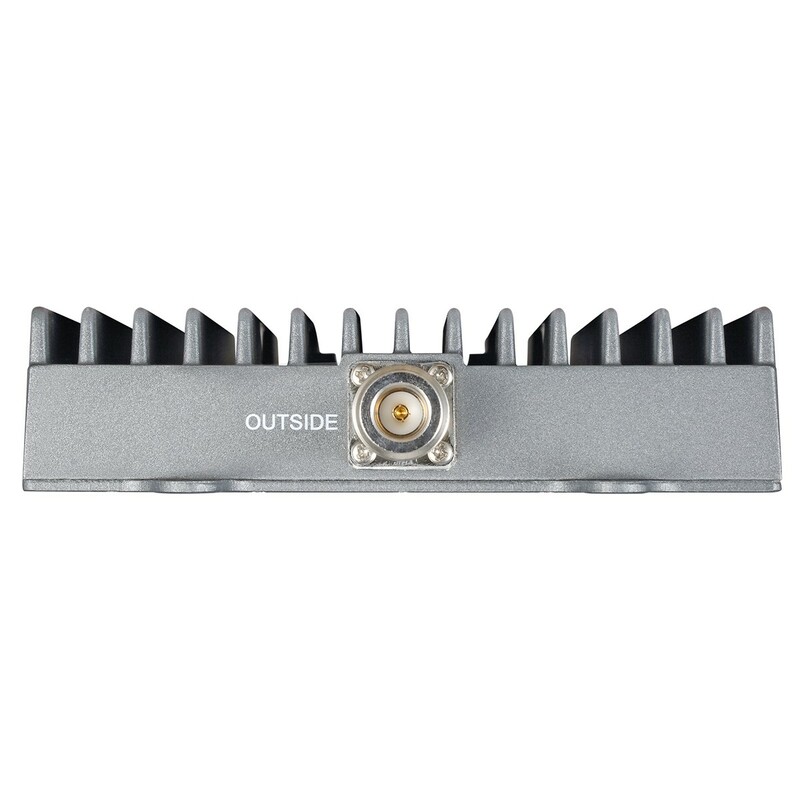 For homes & offices where outdoor signals are weak. Can receive signals from towers up to 30 miles away. Wall mounted panel for installation in a targeted area. Simple to install on your own.